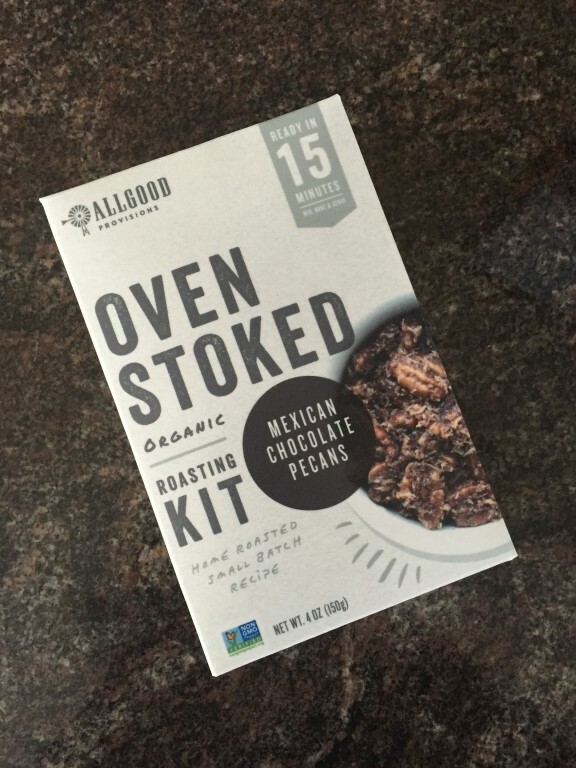 Allgood Provisions of Park City, Utah has been providing certified organic snack foods—including nuts, fruits and trail mixes to consumers since 2011. 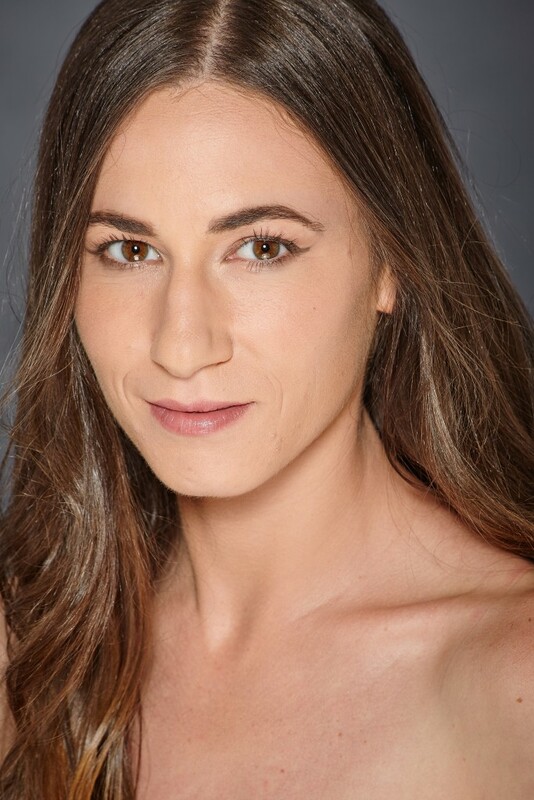 All of their products are certified organic, vegan and non-GMO and every purchase supports the preservation and restoration of the natural environment via 1% For The Planet. 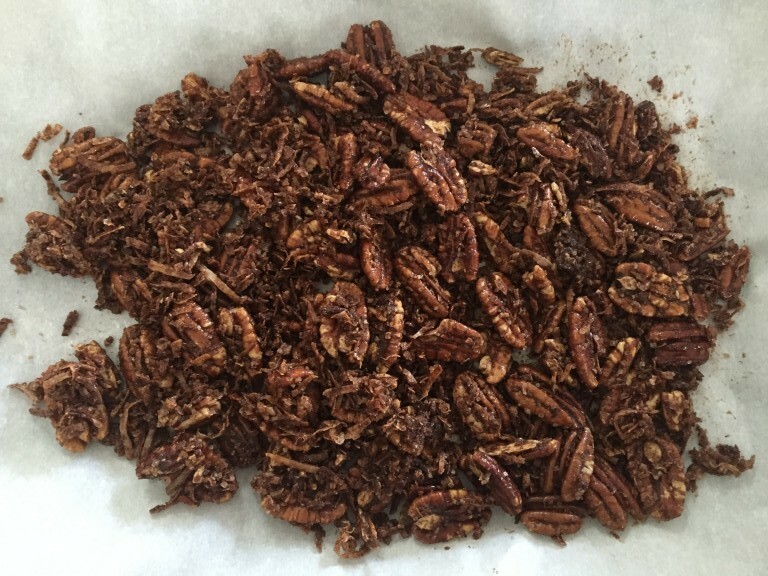 In the new Oven Stoked Series, home cooks can indulge in Mexican Chocolate Pecans, Black Truffle Rosemary Almonds or West African Curry Cashews. I got a special test batch of the Mexican Chocolate Pecans to try out and I’m thrilled I did. Pecans, coconut, cocoa, cinnamon, and cayenne are a few of the comforting flavors that come to the forefront along with organic ground coffee coming from Logan-favorite Caffe Ibis. Preparation is simple and easy. 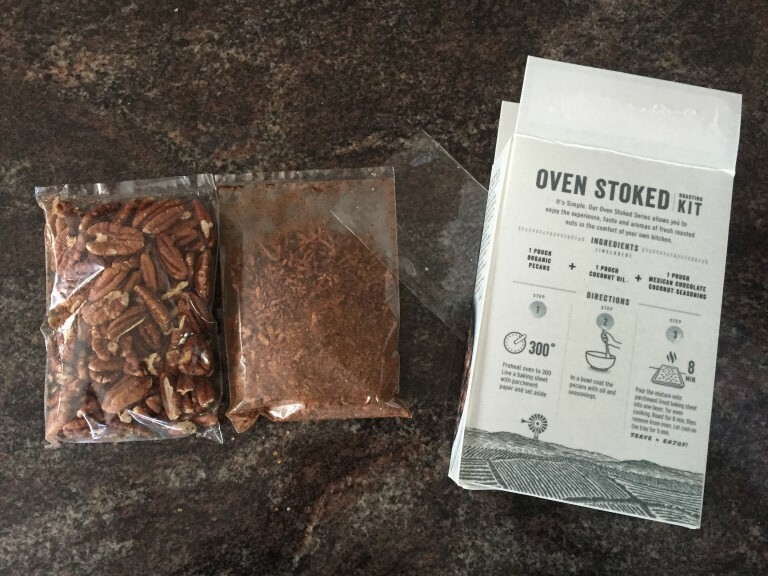 Follow the instructions to combine the three packets of ingredients and roast in the oven. As Boyd hopes, the Oven Stoked Series is a great way to warm up your home with holiday scents and offer guests a warm, welcoming snack. Allgood Provisions is hoping to launch the Oven Stoked Series via a Kickstarter crowdfunding campaign going on through the end of October—in hopes of having the products in grocery stores in time for the holidays. Look for the three flavors of Oven Stoked Series to be available in Whole Foods, Harmons and Liberty Heights Fresh soon.